Xiaomi has fast become the go-to option in the budget fitness tracker market, and now it appears the Chinese company is attempting to do the same with pet trackers. 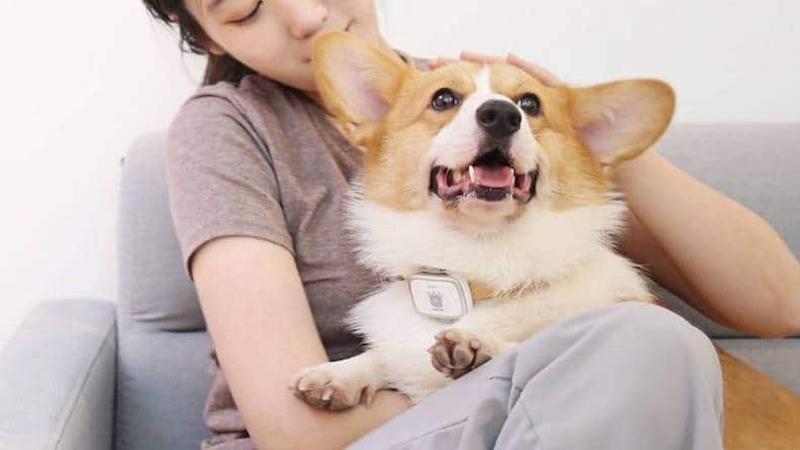 Essentially working on the same premise as one of its standard trackers, like the recently announced Xiaomi Mi Band 3, PetBit will attach to a dog's collar and provide owners with information on location, distance travelled and calories burned in real-time. Weighing in at 26 grams and measuring 5.04 x 4.6 x 1.8 cm, the PetBit brings a IPX7 water rating, too, meaning it can survive splashes and rainfall but not full, prolonged dips in water. If it's your furry one is out with the tracker at night, a blue LED light will flash and help you keep tabs on its location. Interestingly, thanks to the QR code on the tracker, as shown below, anyone can also scan the wearable and find out who the owner is. These are all fairly standard features among the industry's pet trackers, but, just like with Xiaomi's regular fitness trackers, the real draw here is the cheap price tag. Coming in silver/white and graphite/black, the PetBit will only cost around $30, undercutting many of its rivals and also those who offer subscription plans for location tracking. Handily, you won't be taking it off your pet regularly in order to charge, either. The company indicates that PetBit will survive for roughly 30 days on a single charge, with a power saving mode also at the owner's disposal. As is customary with Xiaomi's wares, the PetBit is set to go on sale in China before becoming available internationally. And while there's no word just yet on when we can expect to be able to place the tracker on our animal friends, we'll be sure to update this story when we know more.